The year 2018 is not over yet but we are damn sure that this year will be all about Display notch. The beginning of this trend was started with premium and expensive smartphones. Although, now you can acquire a device under 10K which is offering a similar notched look. The brands can do a lot in terms of software when it comes to notch but for now, according to us, a display notch is an underutilized tech. 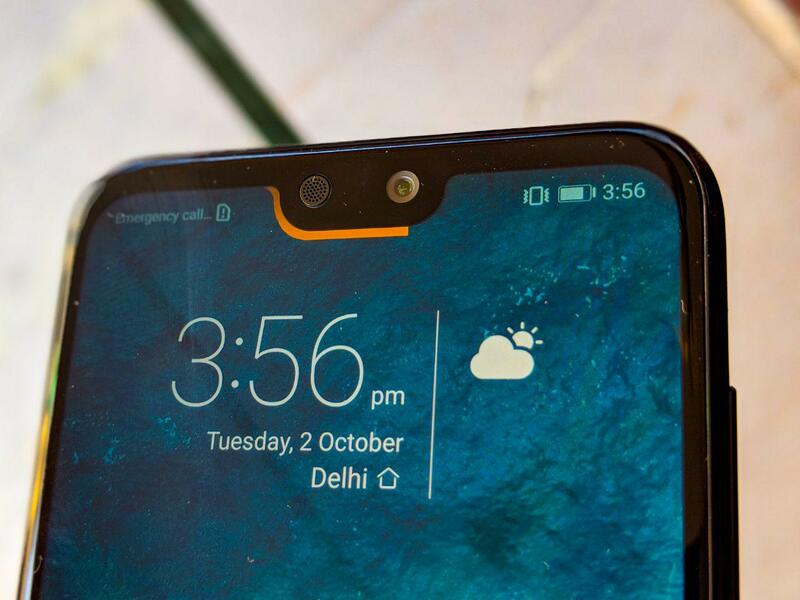 If you have a smartphone with Display notch then our today’s story may be a boon for you. Today we will be testing an application whose name is “Notch Battery Bar”. As suggested by the name this app lets you know the battery percentage of your smartphone by just examining the Notch area. We’ve tested this on our OnePlus 6 and it works fine for us. When installed, first it asks to select a notch shape. 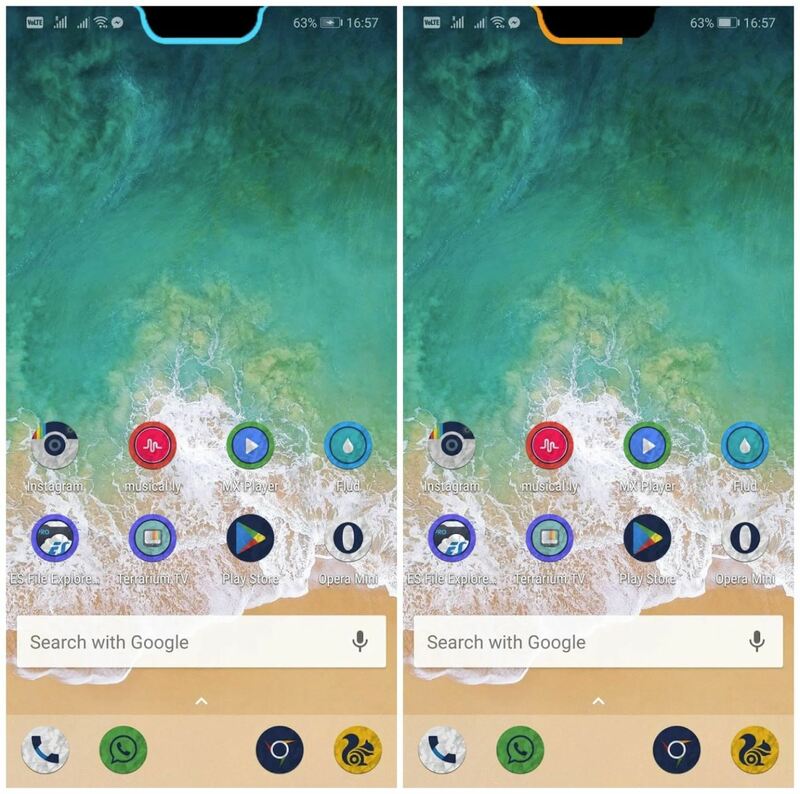 It is basically a live wallpaper which shows your battery percentage through a structure going along with the notch. Image showing how the Notch Battery Bar app works. To make it run you need to select a wallpaper from your gallery, there is a preview option as well which lets you experience it before applying. You can further customize the battery showing structure in terms of depth, height, and color. When fully charged it changes into green color, orange color dictates draining condition, red means empty battery and the blue one means charging. On our OnePlus device, there is an option to remove the traditional battery indicator which does help in making some free space. The app comes in two versions: Trial and Pro. Pro offers some cool features whereas the trial one has certain limitations. Notch Battery Bar Pro is available for as low as INR 10 in India whereas the trial version is free to download.